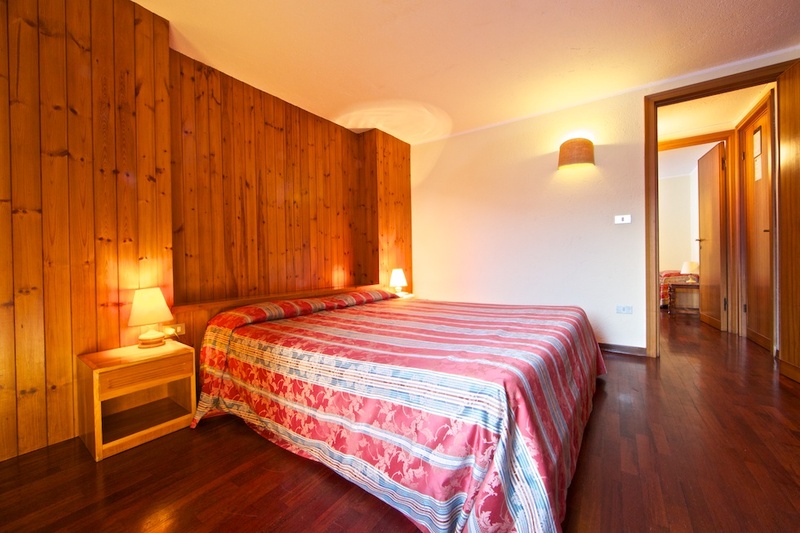 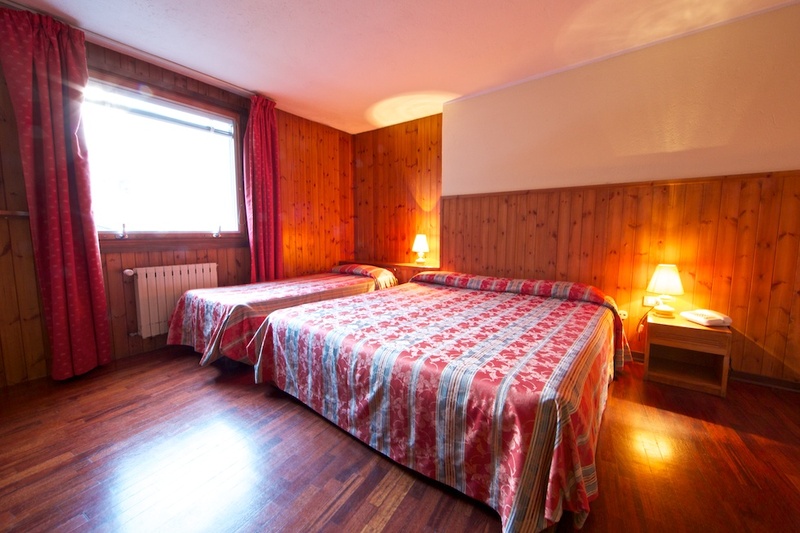 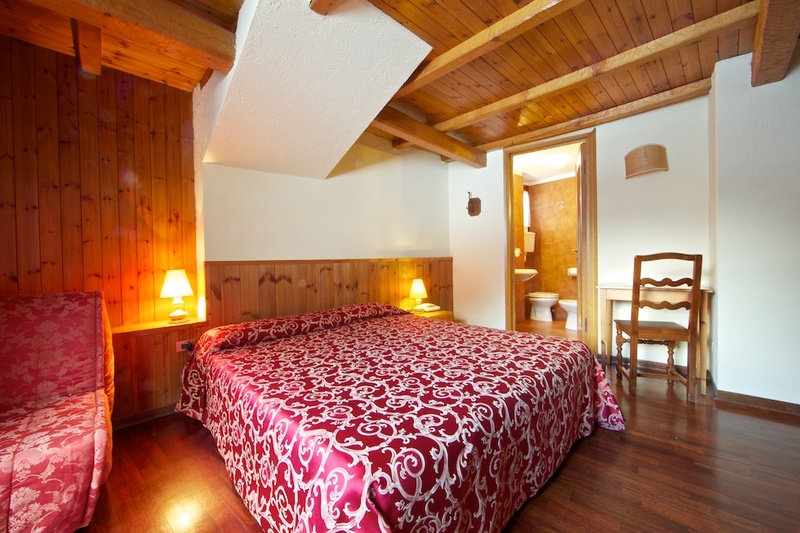 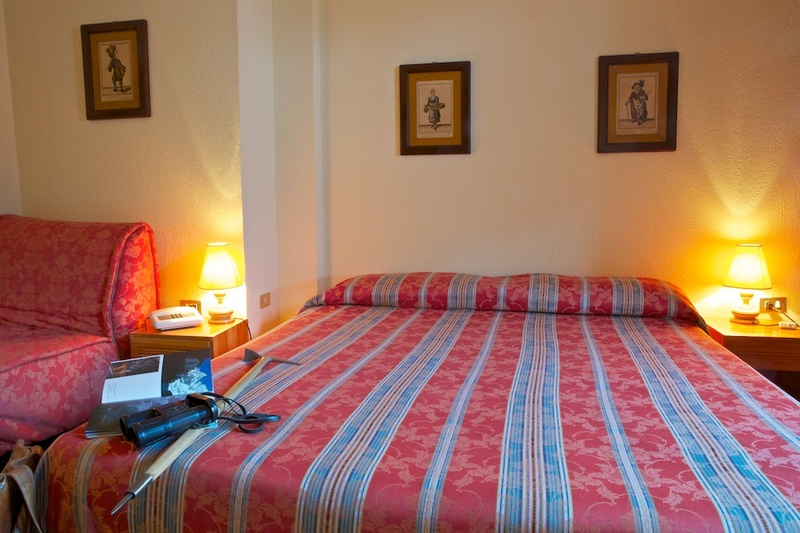 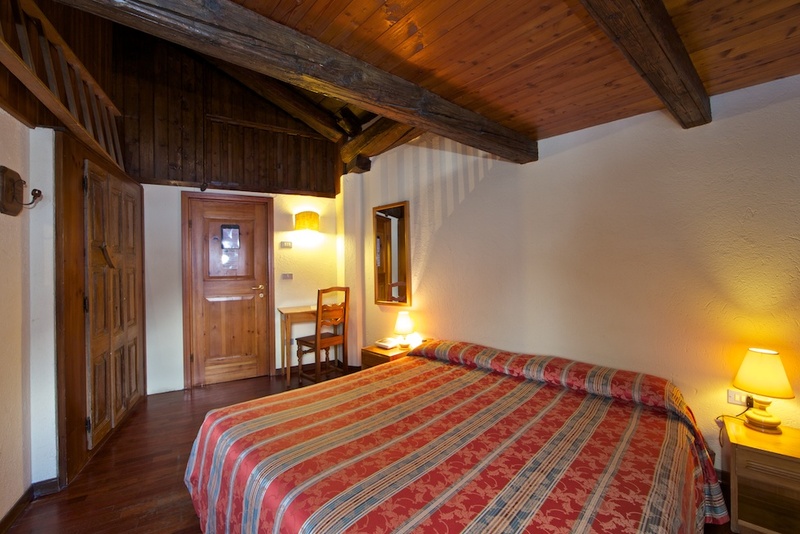 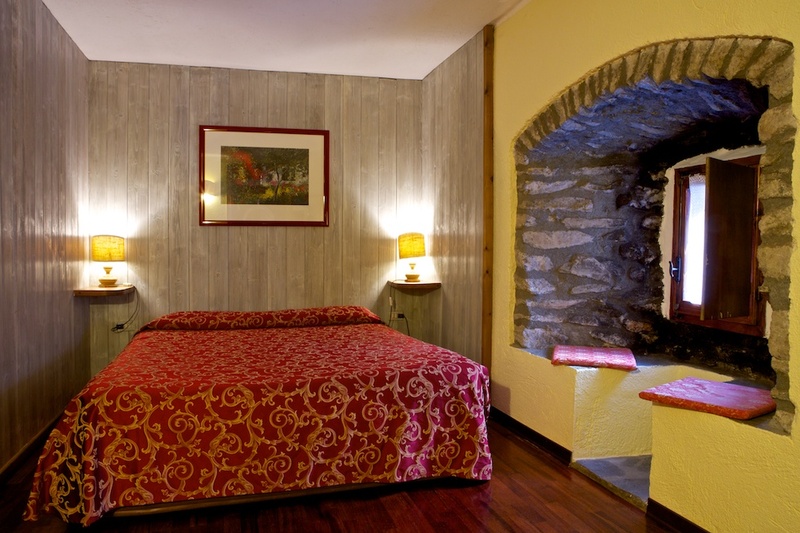 All the 30 rooms have wooden floors and, each being individually designed, no two are alike. 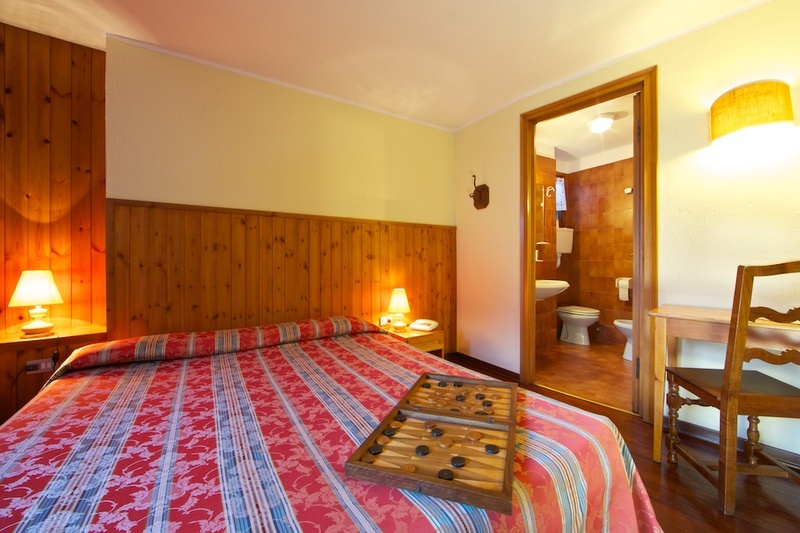 There are also 6 rooms ideal for families, all en-suite and with two bedrooms. 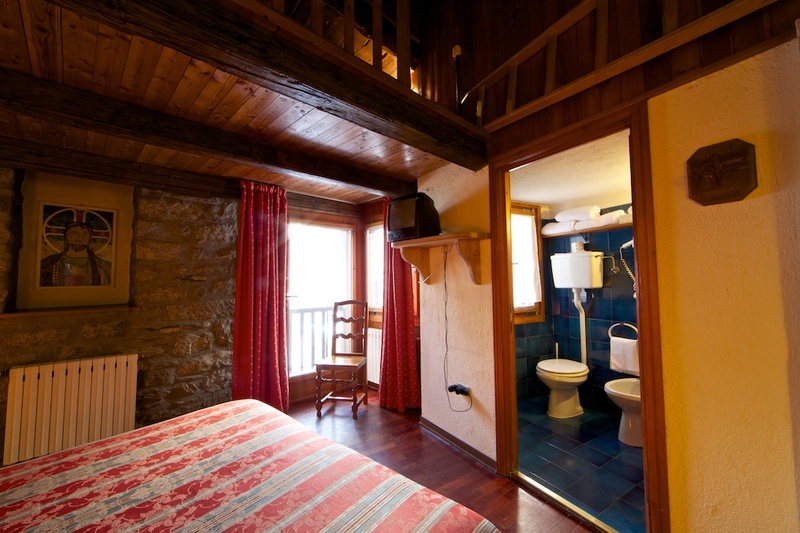 In all rooms, free WiFi.